Since 1926, generations of children have enjoyed A.A. Milne's beloved stories of Winnie the Pooh, a small yellow teddy bear who lives with his friends in the Hundred Acre Wood: Piglet, Tigger, Eeyore, Kanga and Roo, Rabbit, and Owl, all but the last two of which are living stuffed toys. 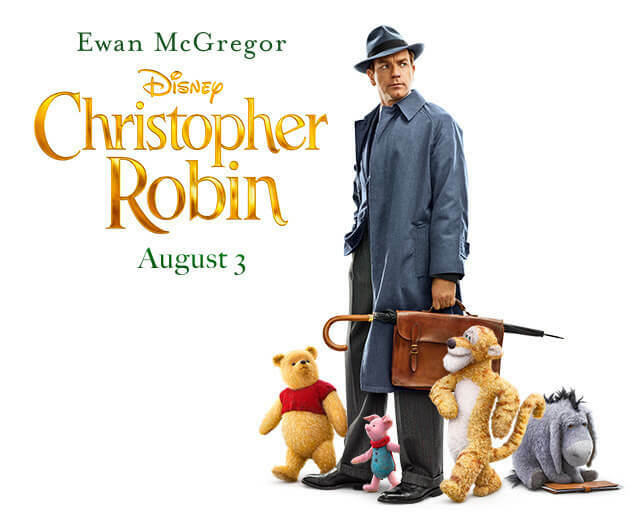 Their wisest friend, despite being a child, is Christopher Robin, a young boy who accompanies the characters on many of their adventures (and who was based on A.A. Milne's own son). Christopher Robin's adventures with Winnie the Pooh and friends are wonderful tales for a young child with a strong imagination. But what happens if that child loses his imagination when he grows up? The film Christopher Robin, to be released August 3rd, 2018, will answer that question. In this upcoming live-action feature, Christopher has grown up to become a businessman and lost his sense of imagination in the process. Although Christopher's days in the Hundred Acre Wood are long behind him, Winnie the Pooh and friends decide to bring the magic to him by reappearing in his life, where they seek to restore his imagination and sense of wonder. 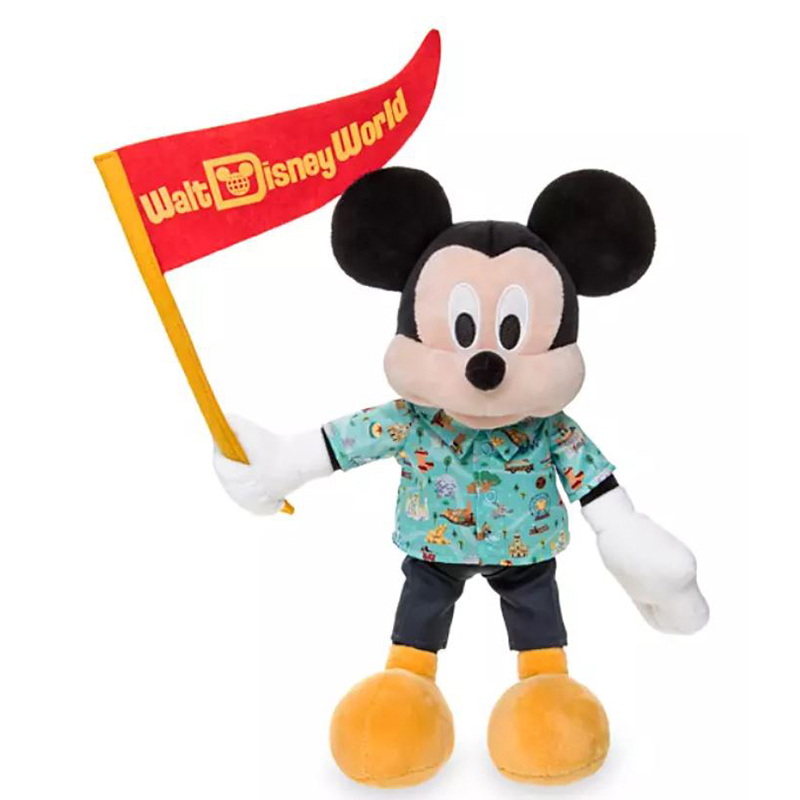 At Your WDW Store, we believe it's extremely important to keep the magic, wonder, and imagination in your life, and millions of Disney fans agree! If you love Winnie the Pooh, you should definitely see Christopher Robin live action Pooh and other characters are adorable and sure to bring a smile to your face. when it's released this summer. The live action Pooh and other characters are adorable and sure to bring a smile to your face. We also have lots of Disney theme park-exclusive Winnie the Pooh merchandise and souvenirs, from antenna toppers to pins, figurines, books, and more. Take a look and you'll find something that lets you bring the magic of imagination, adventure, and friendship wherever you go. Keep an eye out too, because when Christopher Robin is released, our selection is likely to grow!